Do you get frustrated that your child wont go to bed, or worse…… you finally get them to sleep, then they wake up and don’t want to go back to their own bed? We’ll this rewards chart may be just what you need. Giving children choices, a sense of control and positive reinforcement is the key to creating healthy, happy kids. These bed time and toileting charts are a positive way to encourage MORE of the behaviour your want to see and LESS of the behaviour you don’t. You can use stickers or colour the stars in to help your child visually track their reward. Complete the details below to have your downloadable reward chart delivered straight to your in box. 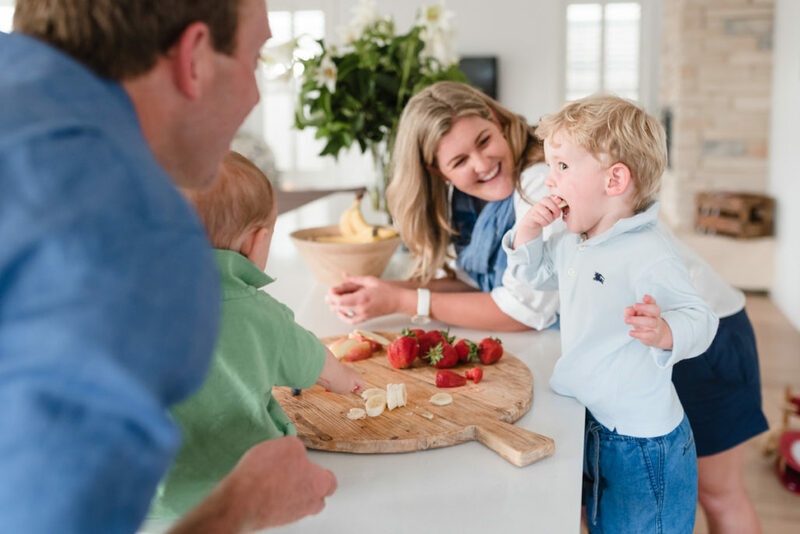 Regular tips and advice on raising healthy happy kids (and occasional freebies).